Oh my goodness! How sweet is this! My best friend will love this as gingerbread houses are her favorite. Thank you for such a great surprise!! 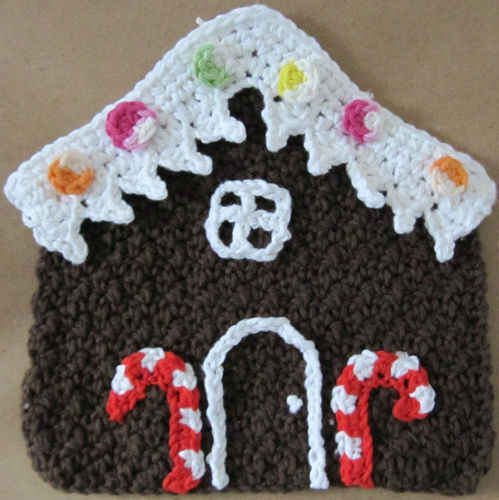 My intention is to make this out of size 10 crochet thread so that I can hopefully either hang it as an ornament on my tree or in the window next Christmas. This is sweet!!! 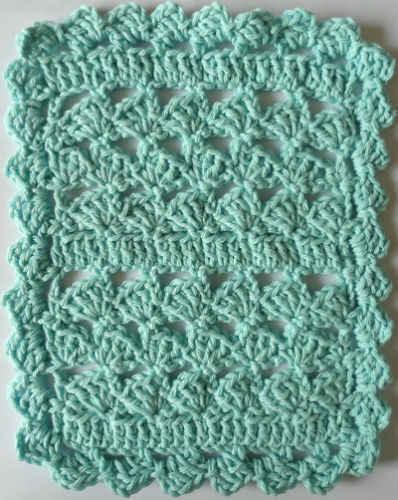 It is hard to believe that there is only one dishcloth left for this year!! I have saved everyone of them. I am going to go through them all to make sure that I do have them all. Then I will print them out and put in my craft binder. Thank you Maggie for sharing all of these patterns with your fans. Have a safe, fun New Year!!! So Cute. Only one to go. I have enjoyed everyone of them. Will be burning each one to disk for safe keeping. 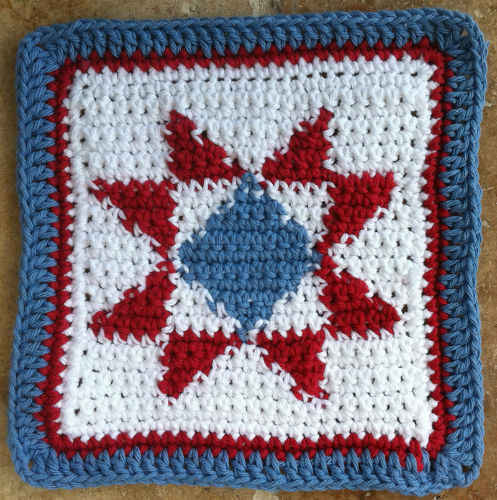 Will also make sure my granddaughters get the disk, one of the three is intrested in crochet. Many thanks for all the wonderful patterns. God’s Blessings for you and yours thru the New Year. I’m thinking about doing this one in thread, stiffening it and hanging it on my Christmas tree next year, along with the snowman and a few others. Maggie, thank you so very much for all of these wonderful, wonderful patterns, and thanks also to all the contributing designers who helped make it happen. A very happy and healthy 2012 to you and to your family. This is wonderful. 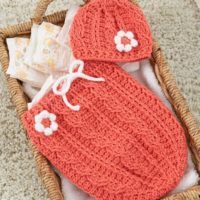 I have enjoyed the dishcloths so much. Thank you, Maggie, for running the challenge. I would love to see these published in a book or calendar. Cute, Cute, Cute. I’m working on it now. I have really enjoyed the patterns and have collected them all. So far, I’ve made Barney Bear and the John Deere tractor and will be making lots more for gifts. They were fun and very easy to do. It’s been fun collecting the patterns. Thanks for having the contest and good luck to all who submitted a project. Hope everyone has a great 2012. This is really darling. I too will be making it in thread for ornaments as well as matching dishcloths for next Christmas! So very sad to this this end. I’ve never had so much fun on the computer! You all are so generous. How about 1 potholder a month in 2012??? Happy New Year to you all! I love this!! It is so cool!